Seeking the Perfect Bat? Let Louisville Slugger Help Your Game. Feeling inspired by the San Francisco Giant's amazing success? 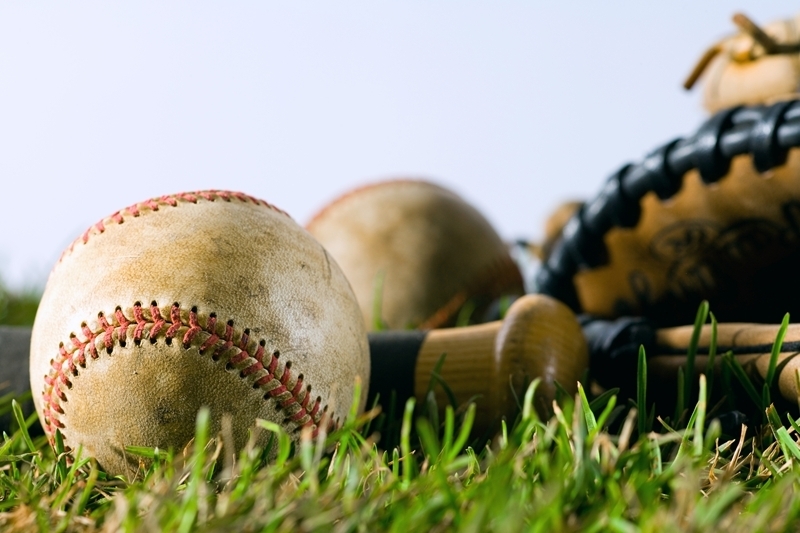 Thinking about picking up baseball or improving your hitting? Check out Louisville Slugger's pro tips for selecting the right bat for you! Louisville Slugger started off as a pet project for 17-year-old Bud Hillerich and has developed into a baseball juggernaut over the decades. Louisville Slugger is best known for producing high quality wood and aluminum bats. Today, more MLB players swing Louisville Slugger than any other brand. Buster Posey and Brandon Belt of the San Francisco Giants are just two notable players who swing Sluggers. When it comes to your game, how will you make your mark? Unless you are a major league player or in a special league, you will probably start off your budding baseball career with a sturdy aluminum bat. Here’s how to properly select the right aluminum bat and maintain your selection! Finding the perfect bat is a big decision that will impact your game. It requires a little work and research to find the bat that fits your measurements and feels like an extension of your body. A wide array of options exist, let’s review how to pick the perfect aluminum bat for you. Weight: Swing a variety of bats to get a feel for the weight that feels right to you. Think about your body type, larger players usually feel more comforable with heavier bats while smaller players like light, speedier bats. Length: A longer bat gives you extended reach, allowing for a greater hitting range on the plate. Longer bats are heavier and might slow your swing. Test out a variety of bat lengths and see which one gives you speed and a sense of control. Feel: A bat should feel natural in your hands and should feel like a part of your body. With so many options available, you can track down your perfect bat and improve your hitting! Barrel diameter: Players ages 12 and under should stick to a 2 1/4” barrel since it’s the standard barrel size for Little League baseball. High school and college players are limited to a maximum barrel diameter of 2 5/8”. League requirements: Always review specific league bat requirements and restrictions before purchasing a bat. Rotate the bat with each swing. Do not use in temperatures below 60°F. Do not store the bat in extreme hot or cold temperatures. Never clean metal cleats with your bat. Use with leather-covered balls only. Now, go play ball and good luck GIANTS!! !